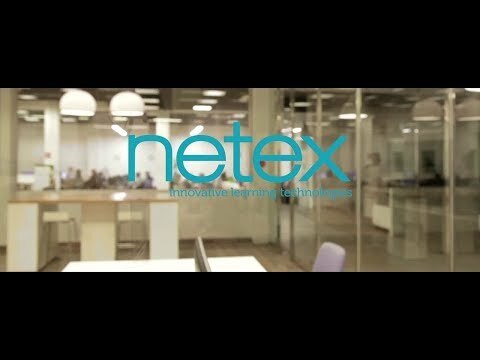 Netex is a technology-based company that offers innovative learning solutions for the workplace and publishing-educational sectors. 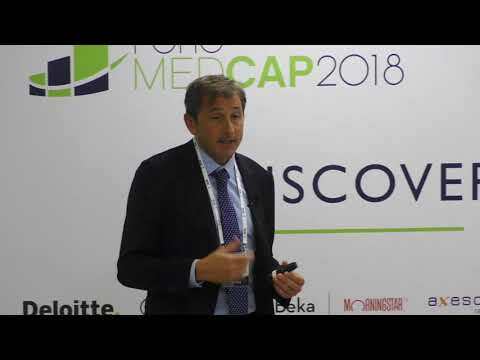 The company was created in 1997 by the founding partners Carlos Ezquerro and Joserra Mosteiro, at a time when the Internet "philosophy" was still beginning to be implemented and eLearning solutions could only be adopted by large enterprise companies. The main office is located in A Coruña, where more than 70 people work in areas of software engineering, content development, support, administration and business management. Netex begins its commitment to the internationalization strategy with the opening of a small content factory in India (2008), which was complemented by business development, and commercial and project offices in Newbury (United Kingdom), Mexico City (2012) and Paddington London (2017), which extend the business in the European and American markets. The consolidation of a solid network of partners makes our solutions reach other territories. The key element for Netex’s success is the desire to innovate and produce modern and relevant solutions for users in their daily lives. In the corporate sector, Netex offers learningCloud, a complete ecosystem of multi-device cloud-based solutions for comprehensive management of training in all types of scenarios, both online and offline, as well as various consulting services, development and content digitisation. The market demand continues to grow where our innovative positioning is clearer (mobile, agile and cloud solutions) and in the younger segments (SMEs). In the publishing sector, we position ourselves as a key technological partner for publishers, governments and educational institutions with a comprehensive multi-device solution for digitization, content distribution and learning. Netex develops next-generation solutions for the digital classroom, focusing its innovation on five technological layers which transform the static content into an educational tool through different solutions, to create a new form of learning, smartED technology. 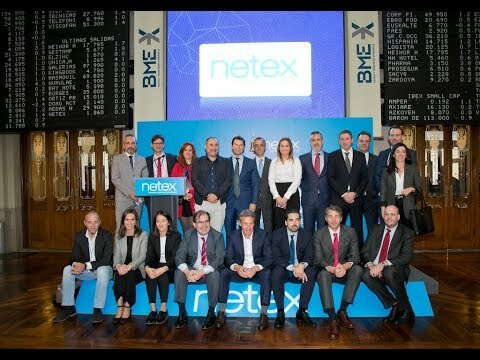 Netex is listed on the Spanish Alternative Stock Market since October 31st, 2017.